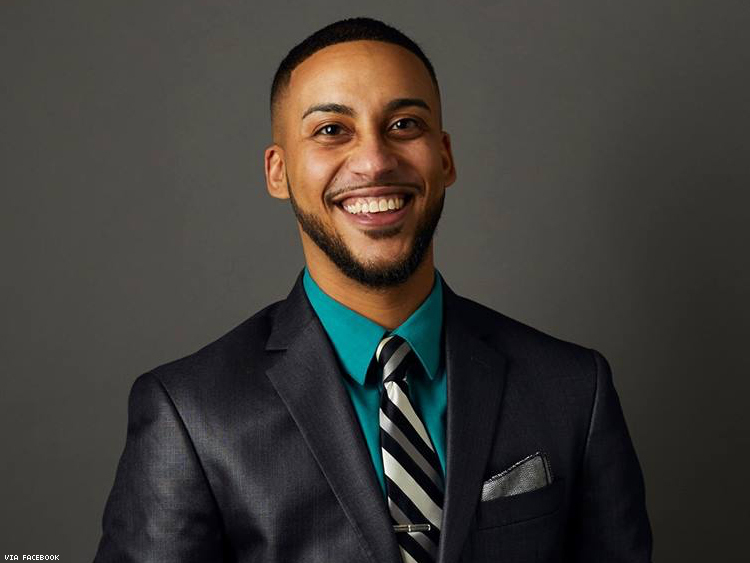 Special education teacher Phillipe Cunningham overcame huge odds to beat a long-serving incumbent. He joins Andrea Jenkins as the second trans person of color on Minneapolis's council. The trans and Democratic victories of Election Night 2017 roll on, with Phillipe Cunningham declared the winner of the Fourth Ward seat in Minneapolis's city council. Cunningham bested Barb Johnson, the current Minneapolis council president and 20-year incumbent (both Cunningham and Johnson are Democrats). Cunningham was aided by the transgender political action committee Breakthrough. Cunningham had a wealth of experience, serving as a senior policy aide to Mayor Betsy Hodges, as well as a special education teacher and youth advocate. Cunningham was the second person of color elected to the Minneapolis City Council, joining Andrea Jenkins, who was declared the winner of Ward Eight last night. “Today is an historic day for all trans people and especially trans people of color. We have elected two brilliant, black candidates to the Minneapolis City Council — our co-founder, Andrea Jenkins — and Phillipe Cunningham. And it was the nation’s only trans focused PAC, led by a majority of people of color that made those victories happen," Danni Askini, Breakthrough fund national co-chair, said in a statement. "Our goal was to not just elect Andrea and Phillipe but to permanently expand the electorate by focusing on poor, working class voters with mid-to low voting propensity scores.